If you aren’t constantly testing your pricing strategy, you can be leaving money on the table. All too often we cringe when that great sales call switches gears toward budget and pricing. Today we’re going to break down some pricing strategy examples and show why you should be discussing it early in your sales funnel. Maybe we take a deep breath or we start back peddling or rambling before spitting out those numbers… Well, it’s time we embrace the opportunity to easily differentiate between a potential client and one that simply can’t fit our cost into their budget. The sales term BANT (Budget, Authority, Need and Timing) has been around for decades guiding millions of salespeople through those all-important discussions with clients. While it may be slightly antiquated, there is an undeniable need to find out if the budget will be an issue with a potential client early on. After all, why waste your time (and theirs) if the lead is totally unqualified? One of our biggest fears as salespeople is that we will discourage the lead if we instantly bring up price. Believe it or not, there is nothing taboo about getting the budget discussed and laid out in the open early in the conversation. That said, it’s necessary (with some careful tact). If you aren’t currently doing this it’s time to embrace (not run from) the budget discussion! Getting product pricing into the discussion early helps you find prospects earlier and stop wasting time with those who won’t buy. Here are 8 tips (along with some pricing strategy examples) for discussing budget early in the conversation and how to successfully handle objections to your pricing. If you aren’t confident that your services are worth the cost, who will be? The number one objection to buying a new product or service is how much it’s going to cost. The key is to convince your prospective client that the value of paying for your product or service trumps the value of keeping that money in their wallet. You have 20 seconds to raise interest in a potential customer. Mentioning your price early on shows you are confident and fully believe there is nothing to hide. There are many proven sales techniques for overcoming objections to price. 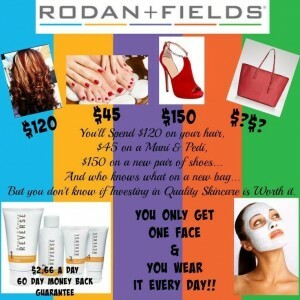 One that you may or may not have heard of is the “reduction to the ridiculous” sales approach. Essentially, this technique is to help the customer see the value in the money they are investing. By doing a little math, you can break down the cost over a more tangible timeline, emphasizing that the pricing is more “doable” than they originally thought. 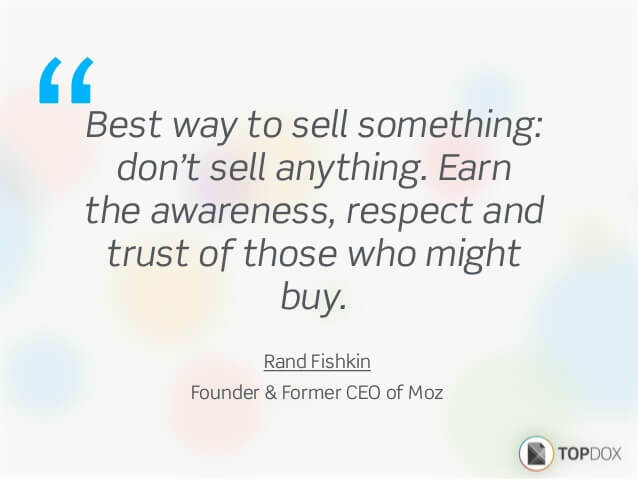 One thing we have learned from integrating sales and social media is that potential customers listen to what established customers have to say (social proof) more than they listen to us as sales people. In fact, roughly 63% of consumers say they are more like to purchase from a website if it has product ratings and reviews. Additionally, more than 70% of Americans say that they look up product reviews prior to making a purchase. 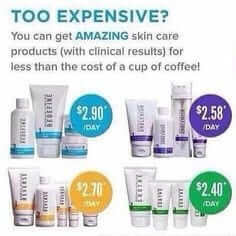 It is imperative that you have confidence in product pricing but sometimes even this alone can’t make the sale. Have a variety of testimonials that you can share to help navigate those potential price objections. You can talk about your USP until you are blue in the face, but to really drive that information home, use these testimonials to your advantage. Check out this example from CrazyEgg. If your potential customer seems to know more about your product than you do, you’ve got a real problem. Part of being effective as a salesperson is being the authority on what you sell. The success or failure of mentioning the product pricing early in the sales funnel often comes down to what you know (or don’t know). Have you ever been on the other end of a sales call and stumped the person on the line by asking a seemingly basic question about a product? Think about how quickly that made you feel anxious about your purchase. Don’t give a vague, “I’ll-get-back-to-you” answer, this only serves to bring more doubt to the purchase and a lowered ability to feel comfortable in the price. Invest the time to be able to answer tough questions, especially when they pertain to the financial aspects of the sale. Another great advantage of mentioning cost upfront is that you will say goodbye to unqualified leads right away. This may sound scary to some, but really we shouldn’t be afraid of this – we should embrace it. 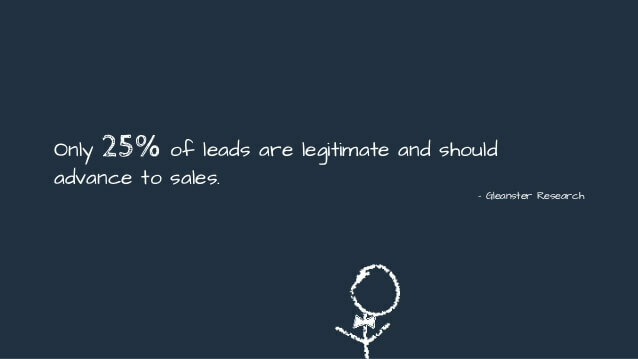 Consider the fact that only 25% of leads are legitimate and should advance to a sale. Why waste more time than necessary on the other 75%? A recent study found that 80% of marketers admit to sending unqualified leads to their B2B sales team! It’s also true only 56% of B2B organizations verify valid leads before passing them on to their sales team. With numbers like these, how on earth are you supposed to convert these useless leads into sales? You can’t – plain and simple. 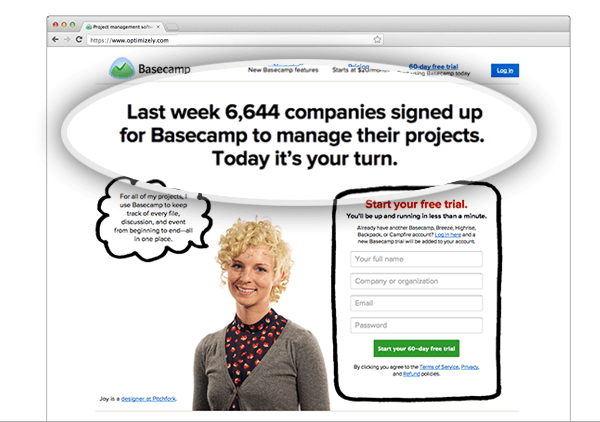 The easiest way to weed these bad leads out is to mention price upfront. Stop wasting their time as well as yours so that you can spend more time on those qualified leads. As we mentioned earlier, having tact when first mentioning cost is key to successfully continuing the conversation with a lead. 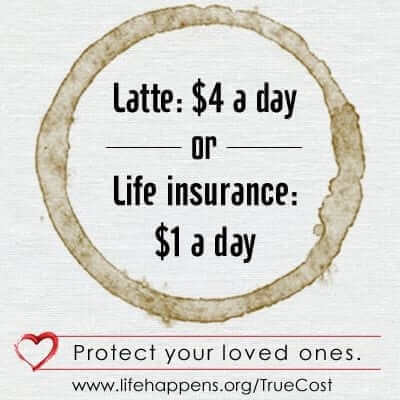 Part of this tactful approach should include highlighting the difference between price and cost. Just to make sure we are on the same page, let’s sum up this basic principle. Price is the actual amount that the customer pays your company for your product or service. Cost, on the other hand, is the difference between the price paid and the profit made when your customer invests in your product or service. For instance, you may be talking to a lead and they are telling you that your competitor is offering them a similar service for $100,000 less a year. How the heck are you supposed to respond to that? It’s not always easy to shift the conversation from price to cost, but it is key in this instance. Calculating the return on investment isn’t necessarily easy either, but it is a surefire way to show the prospect that you have the business sense and knowledge to actually show them how they can save cash in the long run by investing more money than your competition. Having a high price is an objection most can easily overturn if your cost is less than your competitor and your value is much higher. 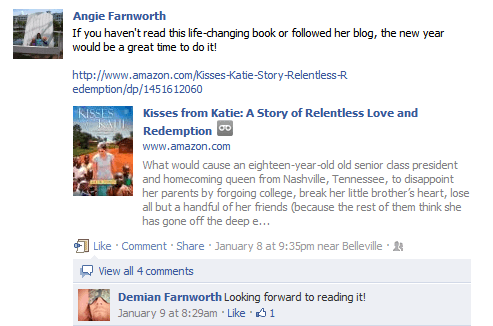 Blogger Anthony Iannarino wrote a great post on the Sales Blog. 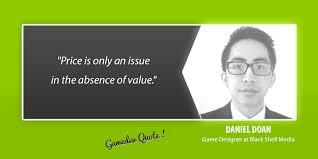 Check out his great tips on differentiating between price and cost. When you talk about price, the best thing to do is leave the door open for the conversation to continue. Allow questions and time for price consideration. One of the easiest ways to inadvertently shut down the discussion is to give a specific price answer as opposed to a range. Being that you are discussing the financial part of their investment early on in the conversation, it’s likely that you don’t know all the details or the extent to which they plan to utilize your products or services so keep the price to a range rather than a specific number. This is something that we see done effectively on the majority of websites. Think as the consumer for a minute. 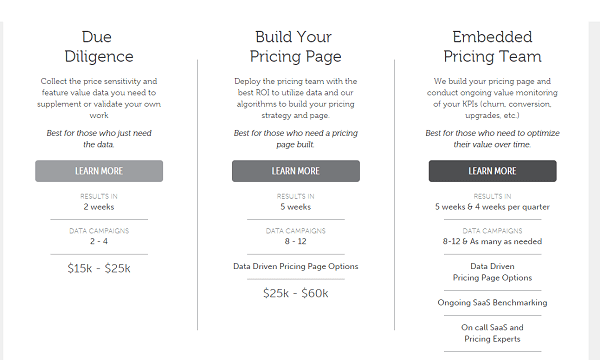 Check out this pricing strategy example from Price Intelligently. Understanding that all customers don’t have the same needs is key when showcasing the pricing. Flexibility is key to not scaring off customers when discussing the financial end of the deal. With these thoughts in mind, discuss the customer’s needs and then discuss many options that will better fit their needs and their budget. Following along this same train of thought, take time to ask the questions you need to know in order to give a realistic price point. After all, you want to find the right product for the customer not necessarily just the right customer for the product. 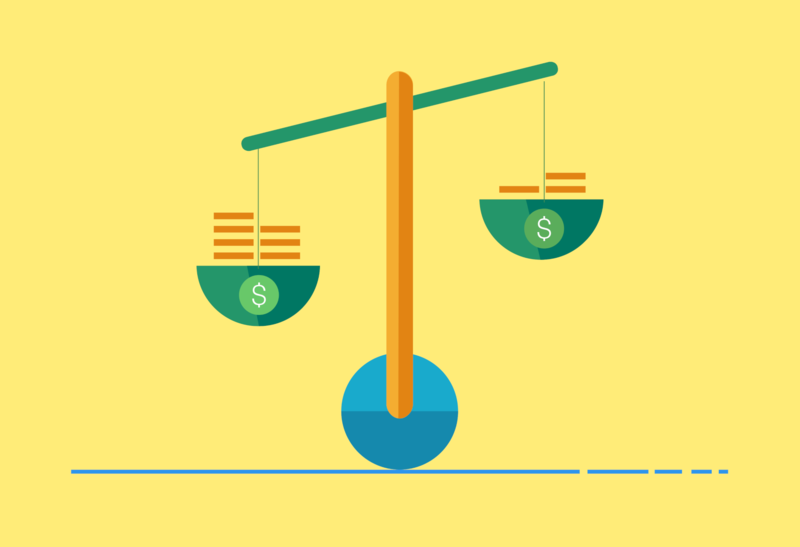 You mention the price and you instantly get a knee-jerk reaction from the client…now what? There are a variety of reasons you might be getting this response. As mentioned earlier, they may just be one of the 75% of unqualified leads you will deal with. But what if they are part of the other 25% and are just experiencing sticker shock? Or perhaps anticipating the cost will end up being even more than what you quoted (which is the basis of the term known as Rusher’s gap)? Being able to understand what is driving the potential price objection is necessary for learning if this lead is going anywhere or is a lost cause. If it’s sticker shock, this may be overcome. Or, if your lead has done his or her homework and has completed some price comparisons and are still interested in your service (even though your price is higher) – this is a situation you now know how to deal with (refer back to #4 – differentiating between price and cost). But if you are dealing with Rusher’s gap your approach will need to take a slightly different turn. Rather than defend the price (by explaining value and actual cost) you will want to make certain that all your numbers are correct so you then assure the customer there will be no unexpected costs (within reason). Another option is to refer them to references who can affirm that the price they were originally quoted is the same that they paid for the service/completed job/product etc. When you are following up on leads each and every day, burnout can happen. Your pricing and the typical objections can make it easy to experience this over time. Yes, this seems simple. But you must remember that when you bring up pricing early on, you must address all the potential objections to product pricing respectfully. This is in order to earn their trust and help them see the value you offer them. Ask questions to find out how far out of the ballpark your pricing seems to the prospect’s budget. This offers you the opportunity to lead them toward another area of tiered pricing or a product that may fit their budget more easily. 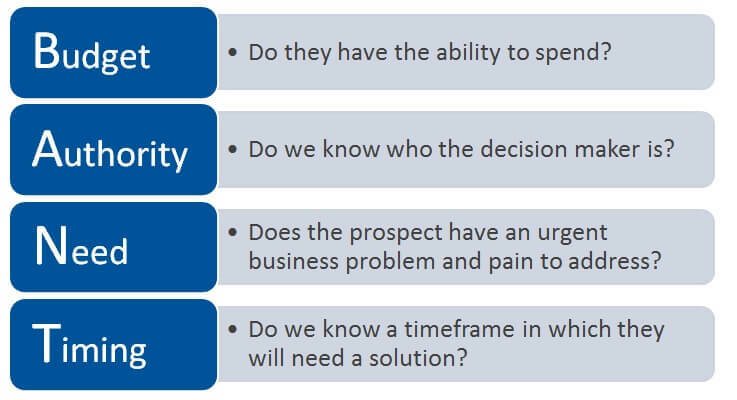 Here are just a few example questions that you can ask to get the client to rethink their objection to the price. Many are as simple as restating the objection prior to addressing it. Another important and respectful approach is to also make sure there are no other objections holding them back. By inviting additional objections, you can address these as well. 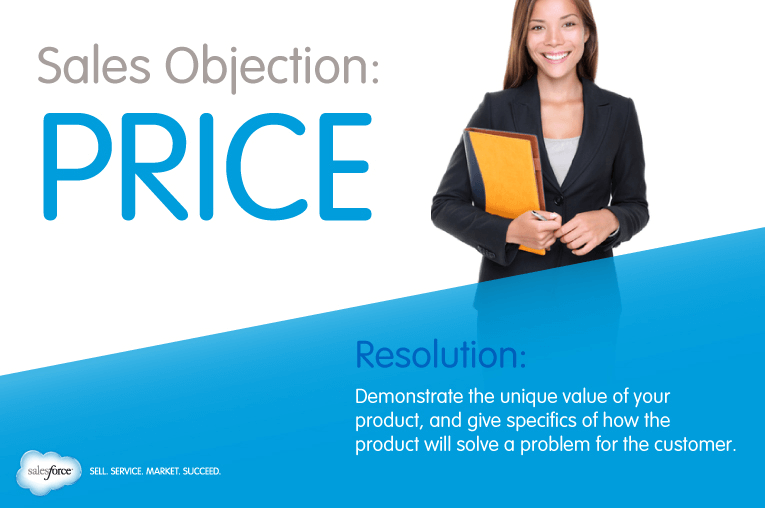 Will you encounter objections when you discuss the cost right away? Absolutely. If you know what to expect and have many of the tools and strategies we have discussed at your disposal—you will feel prepared and confident. This confidence when you address these objections. Waiting to bring up price will ultimately mean two things. You may lose prospects who could have been warmed to your pricing if it had been brought up earlier in the conversation. Talking early on about budget may seem scary, but it can only help you and your potential clients. You’ll both save time and likely close more accounts. 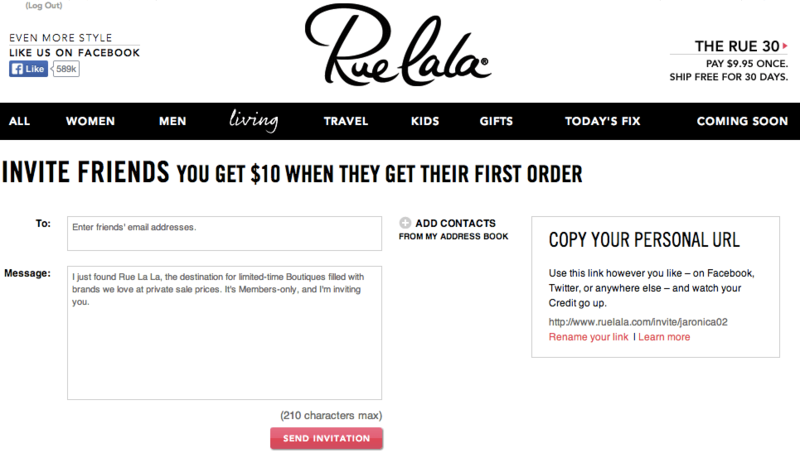 What are some pricing strategy examples you have seen? Do you agree discussing pricing early is better than later in the sales process? Let us know in the comments!